In this class, you'll learn to create and edit accurate free-form 3-D NURBS models. 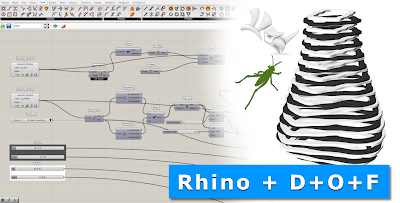 This fast-moving class covers most of Rhino's functionality, including the most advanced surfacing commands. Also, you'll learn concepts and features of Grasshopper at an accelerated pace in an instructor-led hands-on environment. 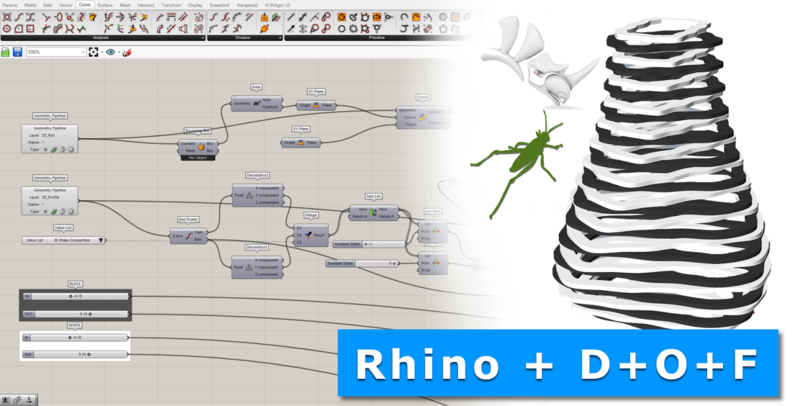 The advantages of using Grasshopper in preliminary design and concept development come to life since the students may be able to create their models on a 3D printer and a laser machine if times allows. Is it possible to attend online? This is a hands-on class of Rhino + Grasshopper and some of the things students do in class are then printed on 3D printers or cut on a laser machine. So you need to attend in-person.